It’s a temptation all of us have faced: shoving as many clothes into the washer as we think it can stand in hopes we’ll save time and money in the process. Resist the temptation, because stuffing the laundry will cost you both time and money in the end. Clothes need space to agitate in the washer. Fabric rubbing against fabric helps to dislodge dirt. If there’s too much laundry in the washer, the spinner will be obstructed and won’t spin the fabric as effectively, if at all. The clothes will be compacted and instead of acting as washboards and getting rid of dirt, they’ll act as sandpaper and wear out faster. Extra laundry puts stress on the washer. The agitator in top-loading machines could break if a full load of clothing gets tangled in its fins. 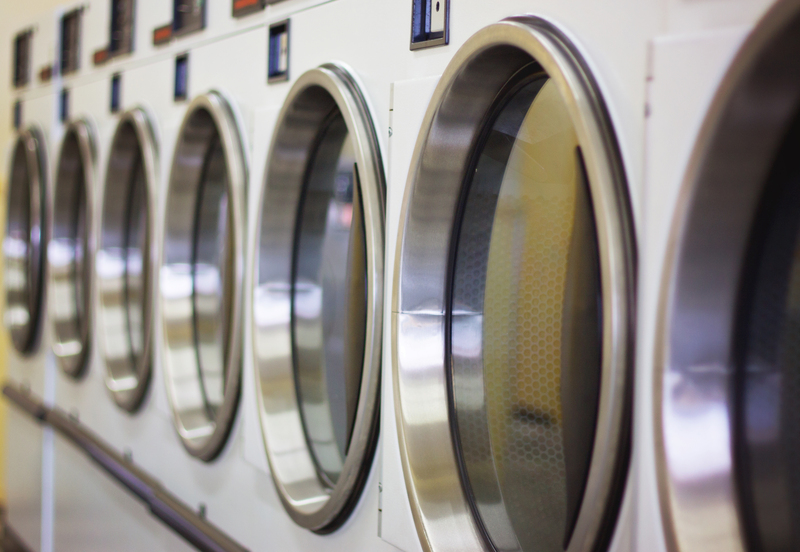 The rotating drum of a front-loading washer can get thrown out of alignment when overloaded. Stressing the washer could break it to the point where fixing it will cost more than replacing it. Over-stuffing your laundry may mean you need to add more detergent. The combination of more detergent and less room for clothes to agitate could cause the machine to overflow with suds, water or both. Balance the load size with the proper water level. Too little water and you’ll be left with sudsy clothes that need extra rinsing. Too much water and the clothes won’t contact each other to dislodge dirt and grime.